My dear friend, Leah, and I share so many things in common; our love and devotion to our family, our patriotic pride for this country, and the love of wonderful old vintage treasures. 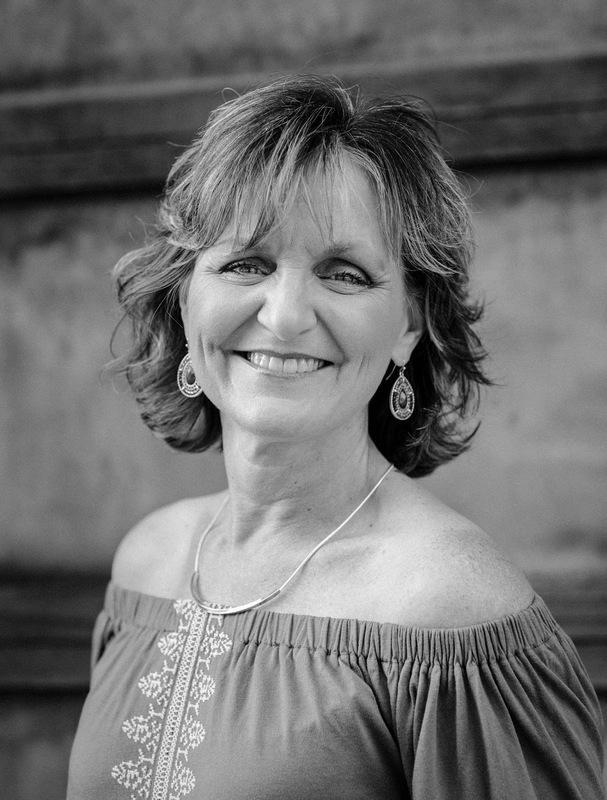 Me and my cohort in crime love vintage creamy white buttons and lace, to vintage cabinet cards and photos, to time worn antiques and especially vintage dress forms. 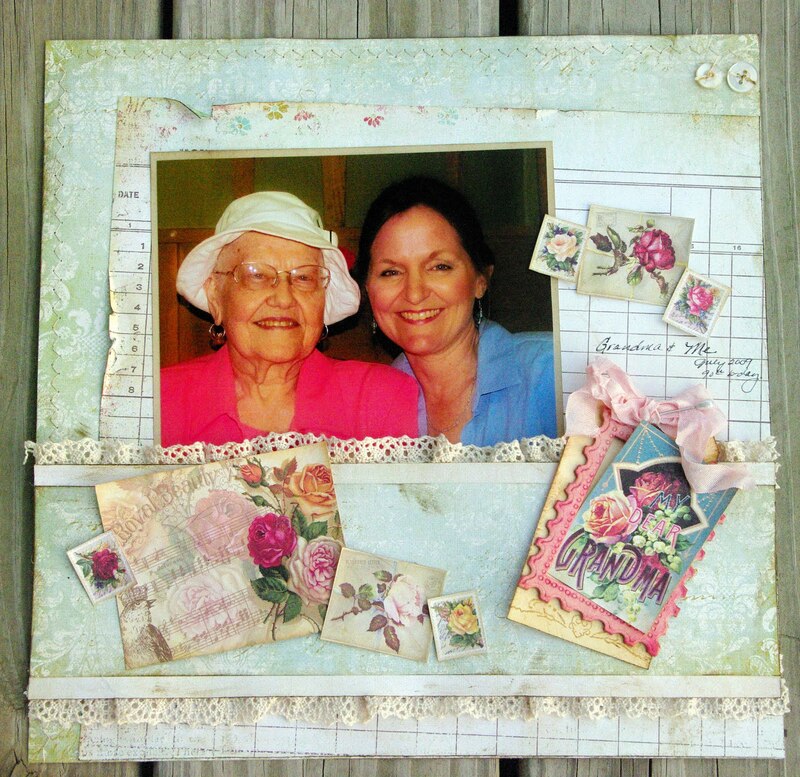 As soon as I saw the Crafty Secrets’ Material Girl Stamp Set and the Sew Nice Creative Scraps that have the vintage dress form, I knew that I wanted to use it on a layout with us on it. 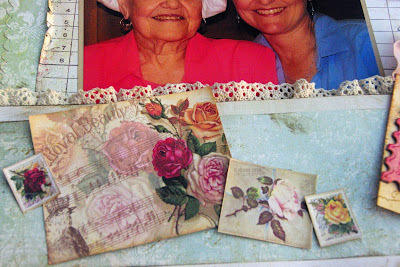 I used the Sew Nice Scraps to highlight the stamped images and give more of a vintage fee. I am so pleased with how they go together so beautifully. I just love capturing our moments spent together! 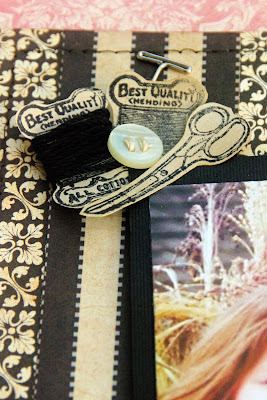 Come back on Saturday to see more Crafty Secret goodness as I walk down Memory Lane... Have a blessed day, dear friends. Hi Sheila... I just love all of your creations, especially because they include so many wonderful vintage treasures... xoxo Julie Marie PS How I wish I could come to Hootin Annies! Oh it's beautiful...almost as beautiful as our friendship! Thank you, dear friend, for the sweet words:) I'm "sew" glad we have all those things in common and even more glad to call you friend! O wow! So fun to find another "Shabby" friend! 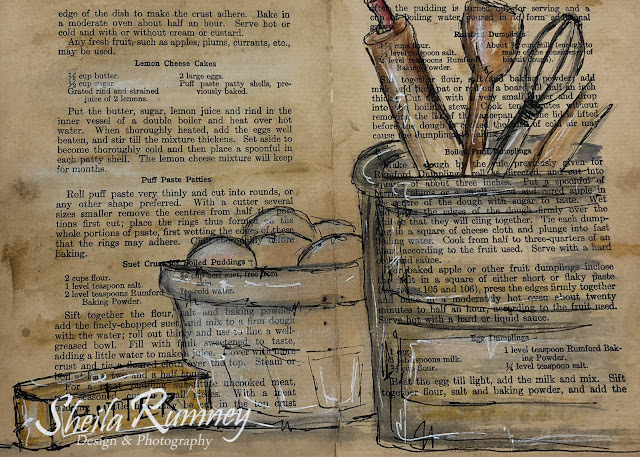 :) I love your blog and projects, and will drop by often to see your beautiful creations! :) Do visit me too! 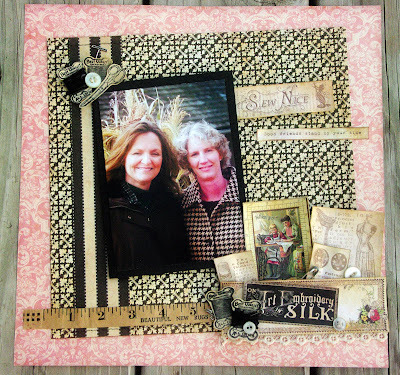 Sew nice pink vintage layout. love everything about it. Beautiful! 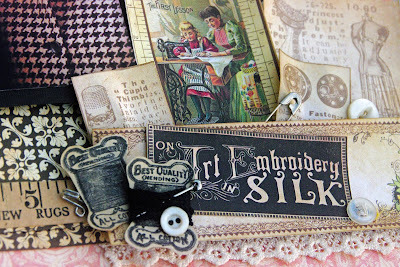 I love your collage of vintage sewing treasures.